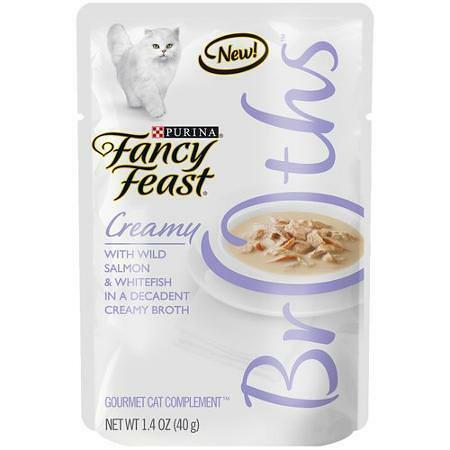 FREE Fancy Feast Broths Sample! You are here: Home / FREEbies / FREE Fancy Feast Broths Sample! Calling all cat owners – here’s a great freebie for you! Head over here to get a FREE Fancy Feast Broths sample! These broths are made with real chicken and seafood! I’m excited to try this. My cats are going to LOVE it!